We can do amazing things with our vehicles from custom conversions to add on options; these vehicles can become part of our personality and daily use. On top of the armoring benefits that companies like International Armoring Corporation provide, it is easy to see why the company is trusted by so many individuals and security companies around the world. 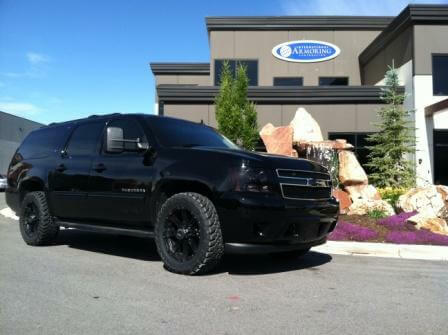 See this recently up armored and blacked out Chevy Suburban with Armormax inside. International Armoring offers several options of ballistic protection to meet any client needs (all premium armoring packages include lightweight composite armor). 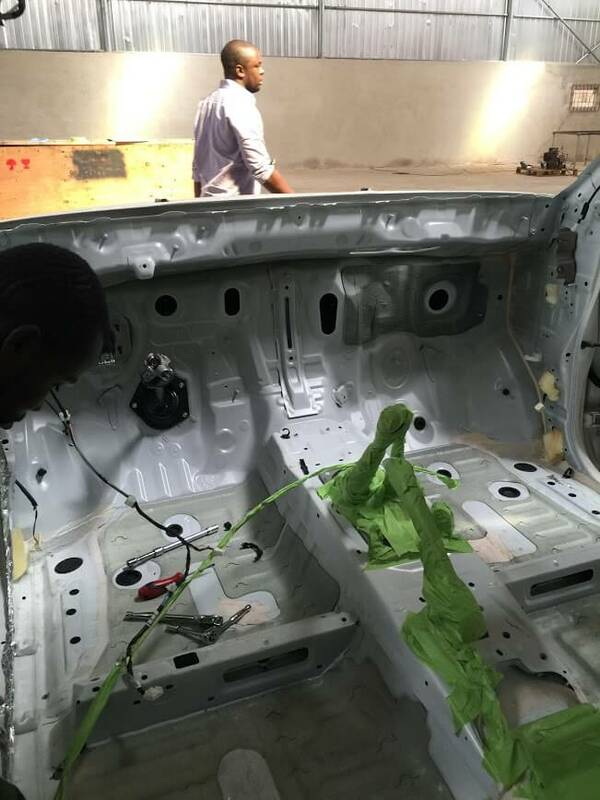 Armoring a vehicle is an extensive process that can take months. International Armoring converts and up armor these cars using only the latest armor technologies. In the last year that has been more demand as more and more people are concerned with security then every before. 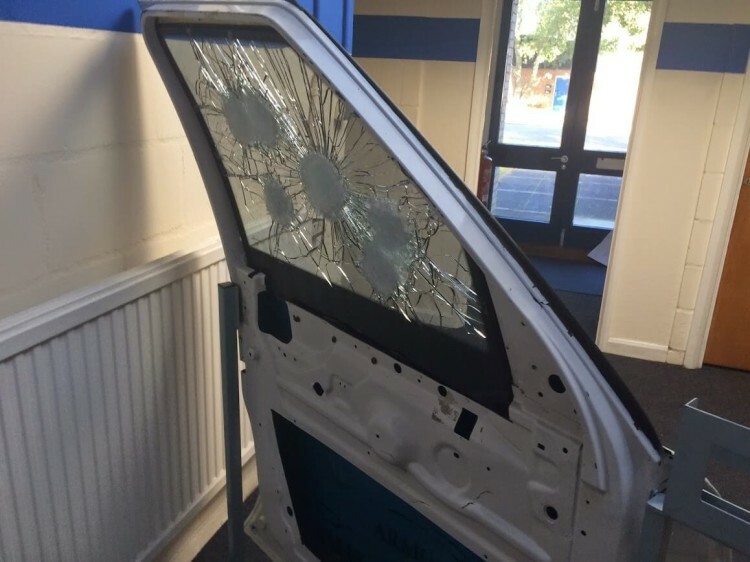 In regard to the attacks in San Berdino, Paris, and Nigeria, International Armoring is working to produce the best product as efficiently as possible to meet the surging demand for armored protection. From the outside, vehicles up armored by International Armoring look ubiquitous to any other vehicle of choice. With immediately available units starting over $100k, armored cars feature a reinforced body that can withstand rounds from high-powered or high-velocity assault rifles and sub-machine guns. These vehicles can save lives. Countries facing threats, ranging from guerrilla groups, kidnapping, and petty crime, would seem to be fertile ground for armored cars. Corporate and government clients are likely to give bulletproof cars close consideration, alongside armored models from the likes of BMW and the Mercedes. 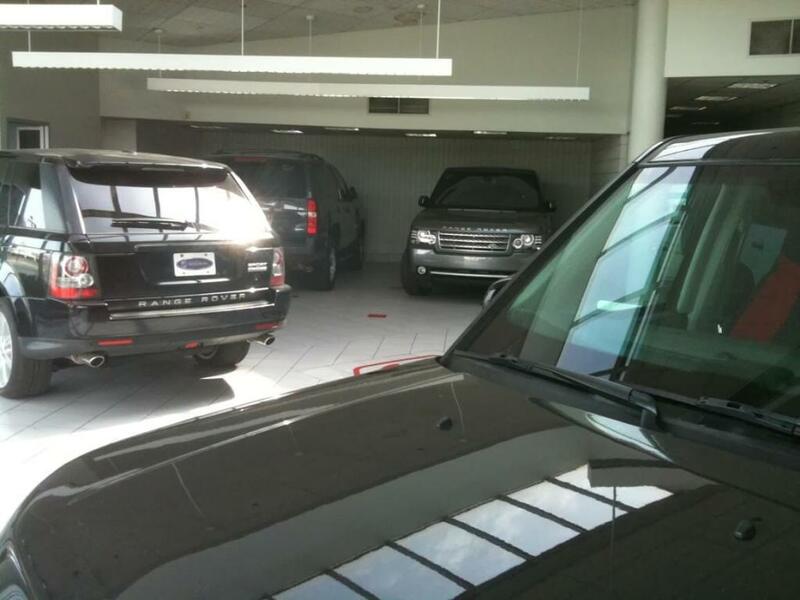 Security consultants can have a major impact on the sale of these vehicles, as they discuss with clients the benefits and peace of mind these vehicles provide. Once you have had the experience of riding in an armored vehicle, especially in a dangerous region, it is hard to go back to anything else. The company sees buyers in everyone, from soccer moms to people who run governments or large companies. Everyone deserves to the right to feel protected. He also rejected stereotypes about individuals interested in such protection. “The only thing that’s consistent is that the people who buy the product want to feel secure and serene traveling through life,” Burton said. The car has run-flat inserts to ensure that it can keep moving even when the tires have been shot out.